Thank you so much for signing up for our FREE Wedding Invitation Style Guide Download. We are here to help you to get your wedding invitations with ease. 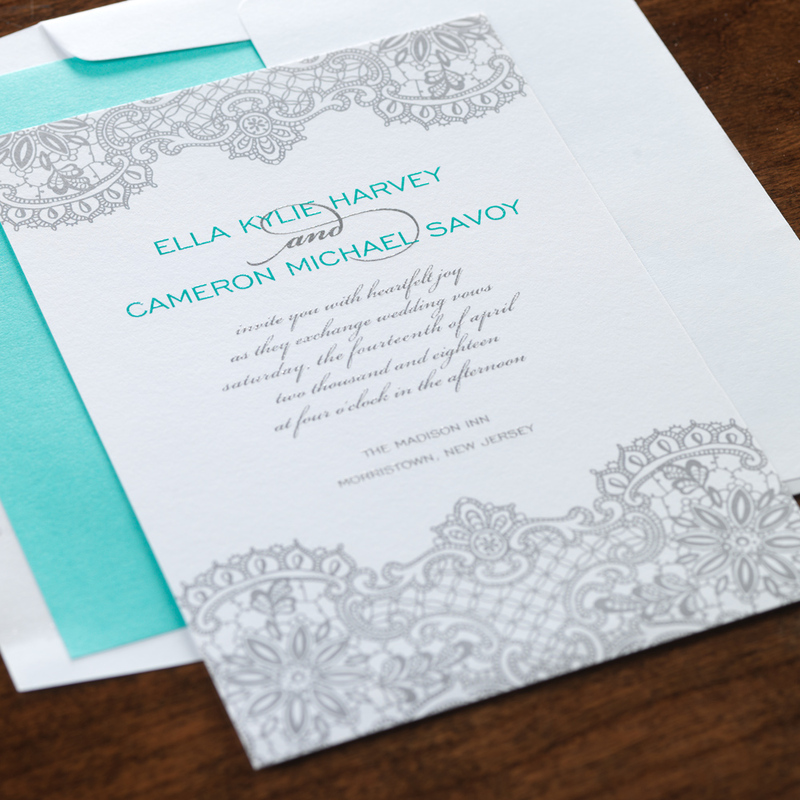 We know that there is some overwhelm with your overall wedding, but know the invitations are the fun part. We are here to make this fun for you and get you what you’re looking for. If you are in need of learning more about our custom designs give Sequena Luckett a call directly. The number will be in your inbox along with the download. If you have any questions she will be there to help.